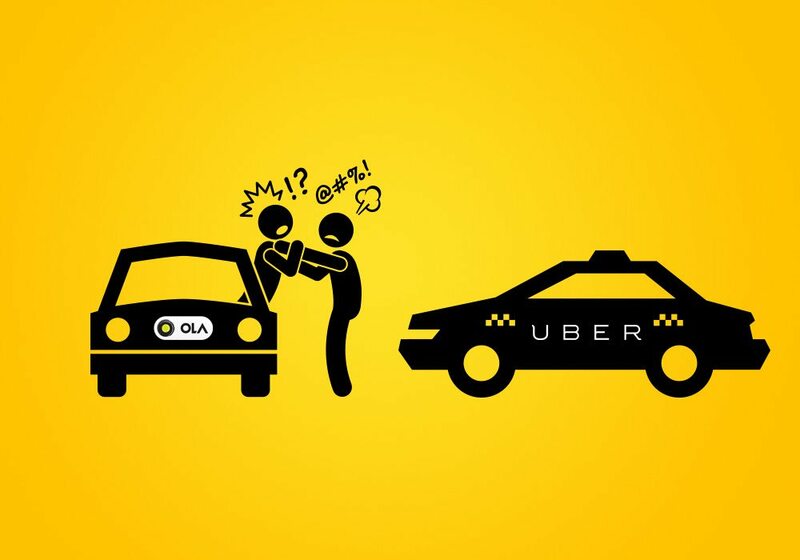 The Indian government has released new norms regarding surge prices for cab aggregators like Uber and Ola. New norms by the Centre now allow cab aggregators to charge up to three times the minimum fare during the day, and up to four times between midnight and 5:00AM. The minimum fares that these aggregators plan, however, will have to be submitted to the state transport departments for approval. The move is a tad surprising, since it goes against what the government is promising for a long time. Earlier this year, the Delhi HC had banned surge pricing in NCR, and even down South, the Karnataka state government put a stop to this practice. The government had long been looking at defining a maximum cap to monitor surge pricing for cab aggregators such as Uber and Ola, especially, in the economy taxi segment to protect consumer interest. “We do not want to get into the auto fare meter concept. If fares are too high, market forces will take over. But we cannot allow unlimited surge pricing and will define a maximum cap for the same. It will help in protecting consumer interest in the economy taxi segment”, a senior official of the road ministry told Economic Times. It is worth noting that this new price regulation is only applicable to the economic segment of cabs offered by these aggregators. The guideline only covers vehicles that are less than four meters in length. Also, all these taxis under these aggregator are bound to comply with local fuel and other regulatory norms. They are also mandated to have an app-based metering system that must be validated by an agency approved by the IT ministry. Needless to say, citizens are not too pleased with the move, and have taken to social media to vent their frustrations.